Choosing the Right Instrument for You: The Woodwinds Family is the last of four companion Class Notes videos that take young students through the process of instrument selection. 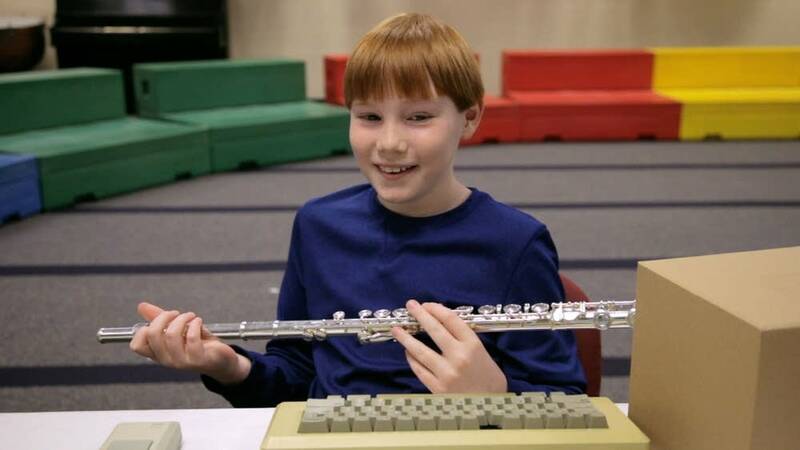 With the help of the eccentric, outdated computer "TOMMIS," the videos explain which instruments belong to each of the orchestra's four families: strings, winds, percussion, and brass. For a playlist focused on the woodwinds family, visit our Audio Backpack. The Kenari Quartet recently performed in MPR's Studio M. Here is a recording from that session.